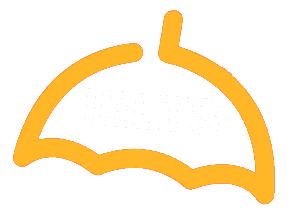 Are you really going to take the IELTS test soon and trying to find a couple of quick tips and insights? Go through the following Nine useful strategies to understand it. You have to answer 40 questions in 60 minutes. That means you will get only 90 seconds per question, excluding reading time! So do not waste time on the questions which are a little tight for you. Skip them, move on and come back to them later. Usually, questions are in the same order as the answers in the text. This means you will find the answers to question 1 earlier in the text than the answers of question 2. Keep this in mind as you look for answers. Typically you will find the reading passages easier to harder. So don’t panic with the difficult question. It is supposed to be like this. 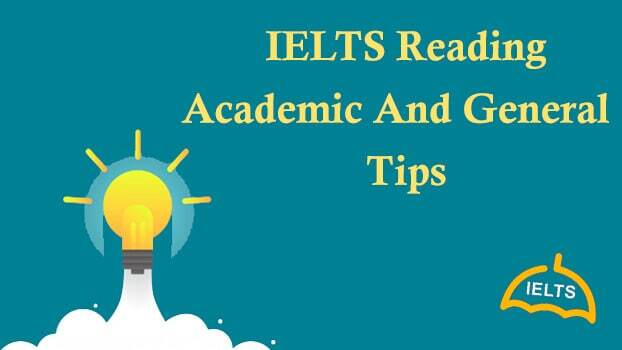 So following the info of tip 3, try to answer the earlier question and get easy mark along with your confidence. Questions usually paraphrase the details in the text, so you have to read for meaning, not for exact wording. Some candidates get it better to read the questions before the text, and some prefer first to read the passage and then look at the questions. You need to try both ways to choose which way suits you the best. Question type like summary completion and sentence conclusion require the sentence is grammatically correct once you have placed the answers. This usually means that grammar can allow you to identify the ideal answers. Each question will have keywords to help you to find the data in the passage and to spot the right answers. You need to learn the spot keywords and use them correctly.